Welcome to Thyme 2 Get Cooking!! My name is Tracey Williams. I am a devoted mother to 3 fabulous children who have always inspired me to do my best and provide the best! I have always loved to cook, a passion that was instilled in me by my own mother...THANKS MOM!! 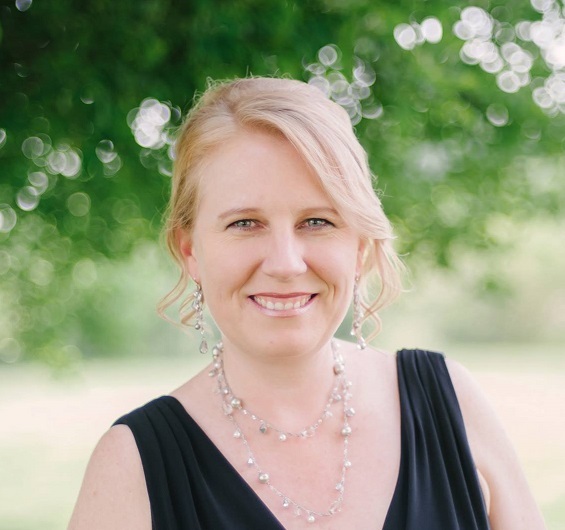 My mission is to empower and educate children, families and cooks of ALL ages in the essential skills of nutrition and healthy cooking so they can make informed and independent decisions for a lifetime of health and wellness! My goal is to encourage my students to gain confidence in the kitchen, try new foods and be inspired to develop healthy habits! 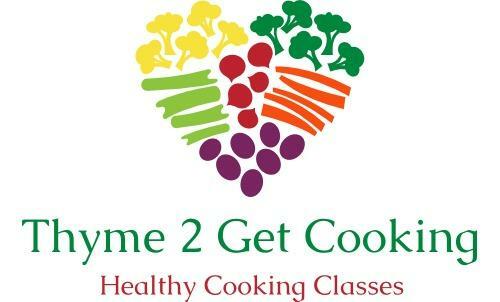 Together, let's learn how to cook, eat, and live healthy! Please contact me if you would like to book a custom class. With so many options, together we can create a class to meet your needs! So what are you waiting for? It's Thyme 2 Get Cooking!! NEW!! Butterbean's Cafe Classes and Parties COMING SOON! 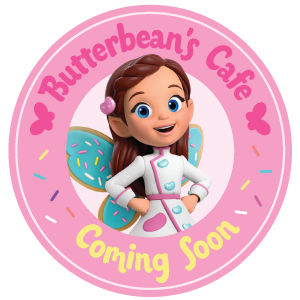 I am excited to share that Butterbean's Cafe fairy special cooking classes and birthday parties are coming soon!